We are in downtown Mantova, in a storic palace built in 1480 that is our home. 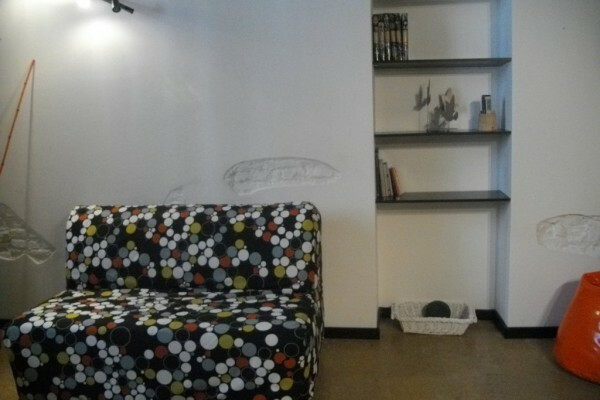 We have an appartment available with a large bathroom and a living room only for you. Ceiling is of antic wood, marble pavement and the adornment is artistic. Even if we are in downtown everything is quiet, because we are in limited traffic area. We are close to all touristic attractions of the city, you can do everythin by feet. We are a real B&B and are ready to receive you whatever time you arrive, just let us know by email or SMS. Parking is possible. Pets are wellcome. We are at ground level, no stairs!! Wifi is free. Fridge. 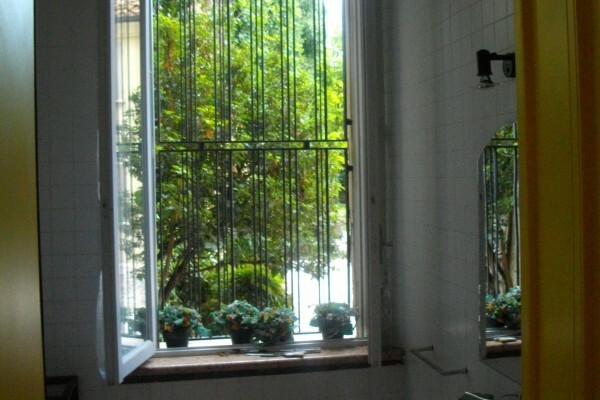 We are 7 minutes distance from the railstation and 5 minutes distance from buses to Garda Lake. We speak english, italian, portuguese, spanish, french and german. 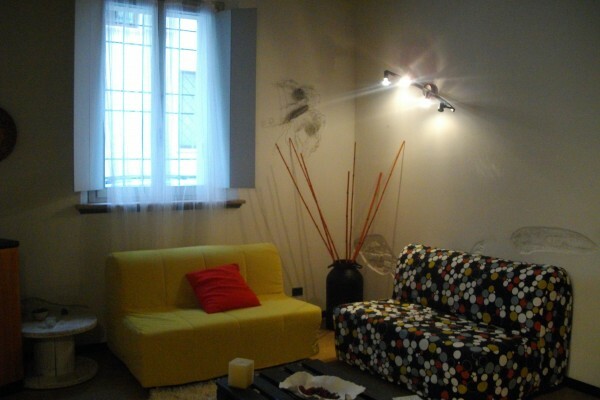 Appartment with 1 doublebed and 2 possible double bed in the living room if necessary. 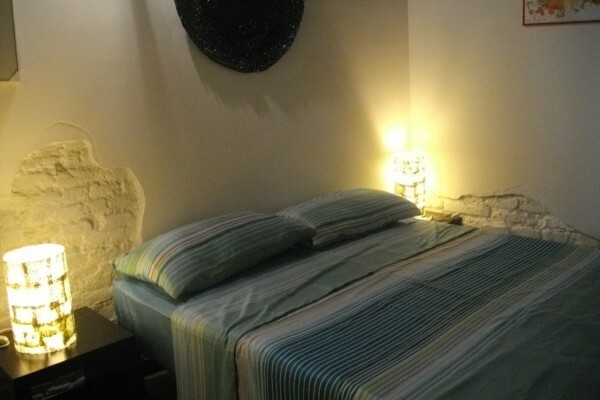 We can host a family or group up to 6 persons. You have an appartment just for you. 1 person 50 euros, 2 persons 100 euros. From the 3third person on , 40 euros each. Kids up to 10 years pay 30 euros. No experiences yet with Sweet Mantova. Be the first! Did you stay in Sweet Mantova? Let us know what you thought about it and help others to make the right choice! * I confirm having stayed in Sweet Mantova.